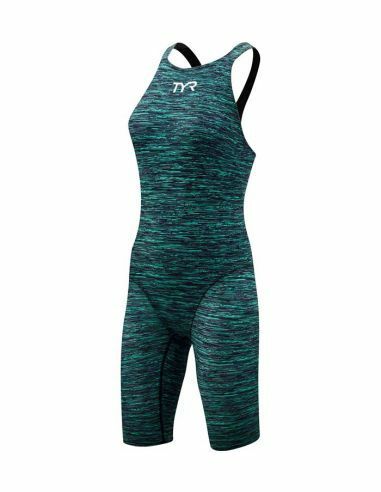 Push performance to the limit in the TYR Women’s Thresher Baja Open Back Swimsuit. Designed to help you achieve your best swim, the TPJFO6A showcases a combination of innovative features. 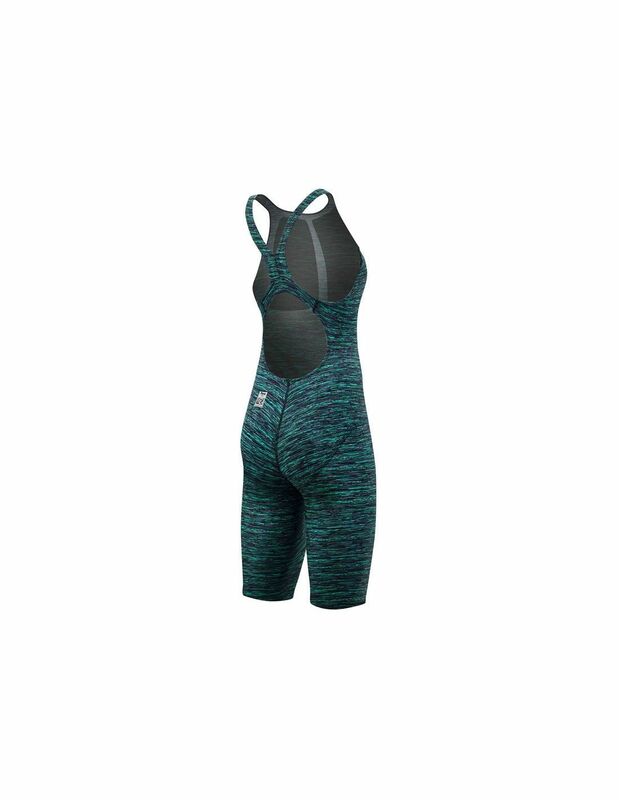 With embedded hydrophobic fiber this FINA-approved technical suit maximizes performance by reducing drag in the water. Increasing the speed and efficiency of every swimmer, the Thresher’s advanced level of compression helps to maximize core stabilization and support.